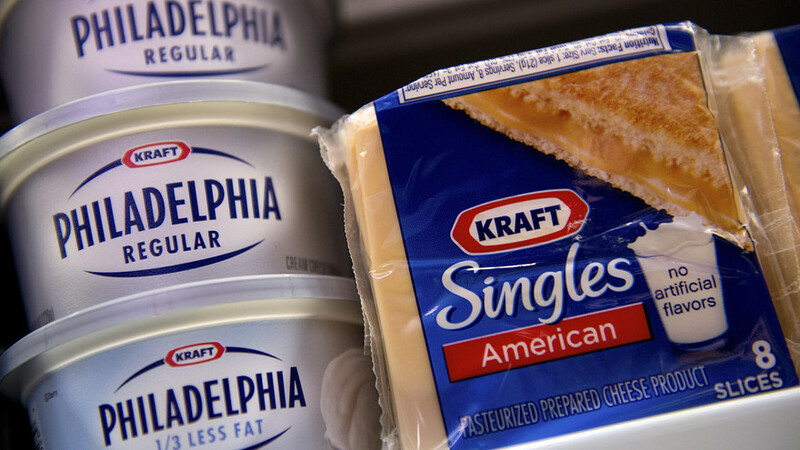 The Kraft Heinz Company has voluntarily recalled 36,000 cases of Kraft Singles because they might make you choke. 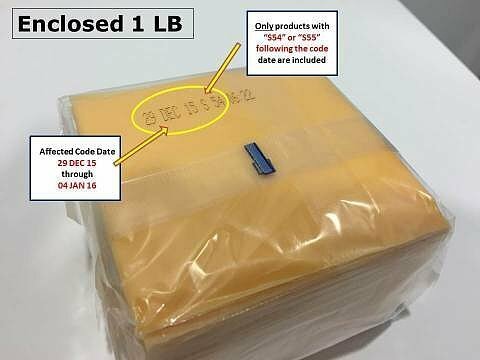 Not on the cheese, though — the company says the wrapping on the individual cheese slices may present a choking hazard. This isn’t the first time this year Kraft has recalled some of its products. In March, it recalled some of its Kraft Macaroni & Cheese Dinners because of the possibility that some boxes contain small bits of metal.